BeVege. 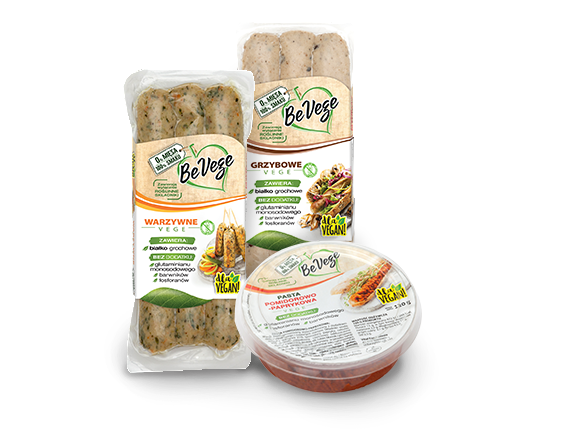 Be Wege! 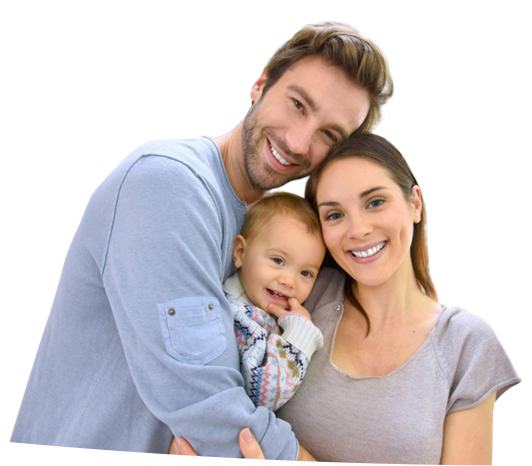 Check out what good we have for you! You no longer have to wait for the season to enjoy their taste. We prepared a delicious Vege Tomato-Pepper Paste especially for you to bring you a bit of summer every day. An appropriately matched mixture of seasonings and herbs highlights the exceptional taste of our Vege Tomato-Pepper Paste and can satisfy the palate of many gourmets. 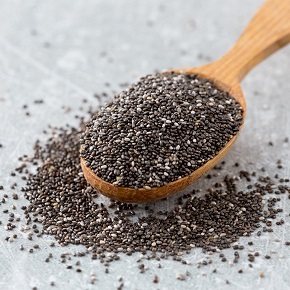 Chia seeds are rich in omega-3 fatty acids; they contain 20% of protein, 34% of fat and 25% of dietary fiber. 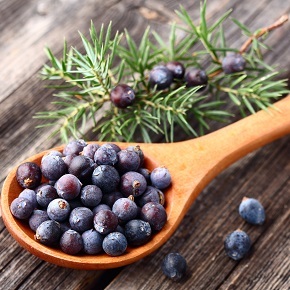 The antiseptic properties of juniper berries help remove toxins from the body, stimulating the fight with infections. 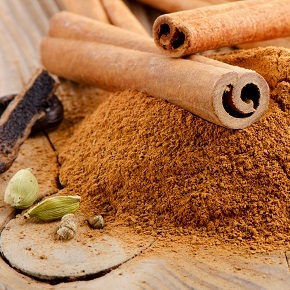 Cinnamon may lower the sugar level in blood. It may also reduce the cholesterol level by as much as 20%. It is used to treat nauseas and flatulence. 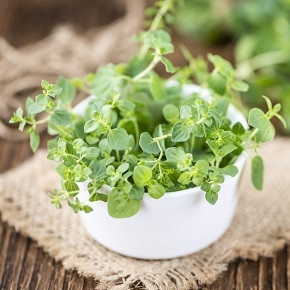 Oregano was used to treat stomach, intestines and respiratory system ailments. It detoxicates the body as well as promotes the healing of wounds and skin diseases.